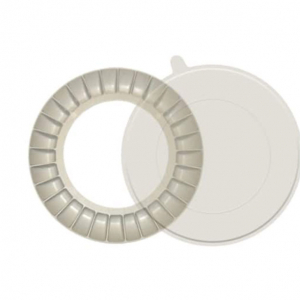 The Wall Button gives and additional level of service and protection in the home. 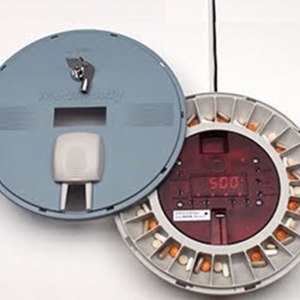 The wall button is easily mountable anywhere in the home and compatible to activate your Around the Clock Medical Alarms Emergency Response System. It can be wall mounted or placed on a flat surface such as a night stand or bathroom counter. Having wall buttons placed in high risk areas gices you peace of mind, knowing that helps is available whenever needed.